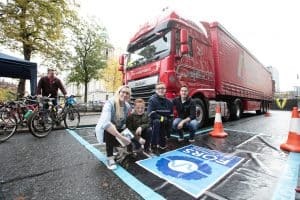 FORS, the Fleet Operator Recognition Scheme, will again participate at this year’s Ciclovia event in Belfast, to drive home its safety message and to help give cyclists a clearer perspective on road safety, particularly with respect to commercial vehicles. Ciclovia Belfast is a community event that will see part of the city centre closed off to motor vehicles, allowing cyclists and families to use traffic-free roads and to encourage healthier living. The event, which will take place on Sunday 7 October in the heart of the city, is a Health and Community based initiative and will be the third year in succession that FORS has played a supporting role. 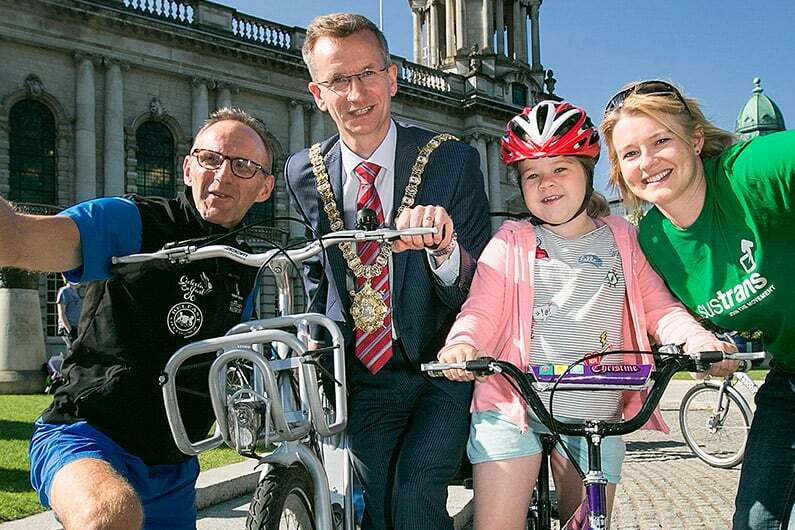 The ‘cycle freeway’ will allow cyclists of all ages and abilities to cycle on a traffic free route and with a number of activities planned at two ‘hubs’; Belfast City Hall and Botanic Gardens, both from 9.30am. FORS will again display a truck kindly loaned by FORS Silver Member, Deighan Transport. Company boss, Seamus Deighan, will also be present to show cyclists exactly what a truck driver sees from the cab, and in so doing demonstrate the dangers of cycling in proximity to commercial vehicles.